FRANKFURT -- General Motors will pay Opel's senior managers million-euro bonuses following the sale of the German brand to PSA Group, regardless of whether the executives remain with the company, a report said. GM first confirmed talks to sell its European unit to PSA in February. The companies announced the terms of the deal on March 6. Germany's Manager Magazin reported that nine top managers at Opel could collectively share between 20 million and 30 million euros subject to the deal going through. Opel declined to comment on the report to Automotive News Europe. A completion of the sale is expected by year-end, the publication said, but must still be approved by Germany's anti-monopoly authorities. PSA boss Carlos Tavares has said he intends to keep the Opel management structure intact after a takeover. Karl-Thomas Neumann, Opel's CEO, has been supportive of the deal, and was quoted as saying it was a chance to "start a new and successful chapter" in Opel's history, by Germany's Bild newspaper. 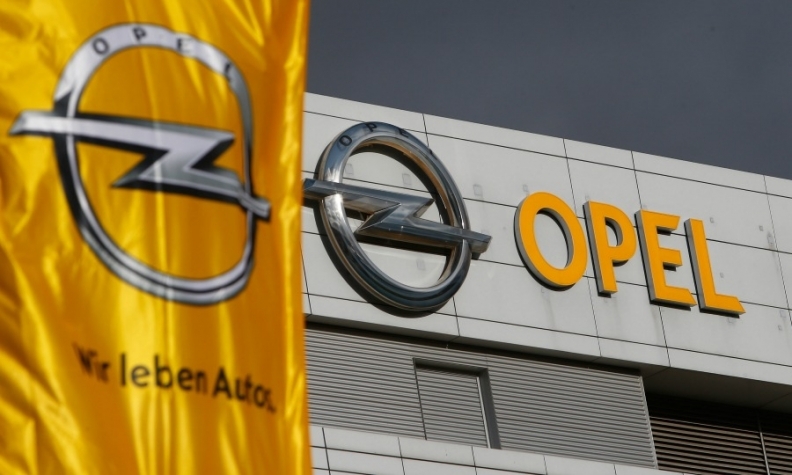 However, the Manager Magazin report said it was unsure whether Neumann would now remain at the helm of Opel after the executive divested some of his GM shares over the past few weeks, including stock worth $4.1 million between February 10 and February 21.